We are enthusiastically engaged in offering a quality grade of Wheat Flour for Food Industry. The offered flour is processed using the best quality wheat and ultra-modern technology in sync with industry norms. To maintain its quality, we sternly test this flour against different quality measures. 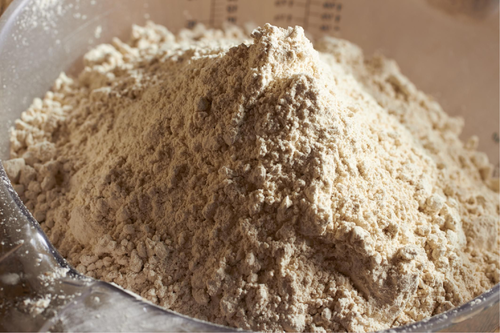 Provided flour enhances the taste of many dishes and is rich in nutrients.